Server load prediction has different approaches and applications, with the general goal of predicting future load for a period of time ahead on a given system. Depending on the specific goal, different methodologies can be defined. 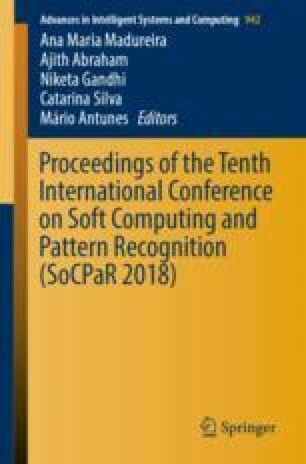 In this paper, we follow a pre-processing approach based on defining and testing time-windows and granularity using linear regression, ANN and SVM learning models. Results on real data from Wikipedia servers show that it is possible to tune the size of the time-window and the granularity to improve prediction results.